All the passengers on flight to Fort Lauderdale, Florida were evacuated. Following this, firefighters at Jean Lesage International Airport conducted a reading of the plane's air quality immediately and found that it was healthy. Ottawa: At least 185 passengers on board a flight in Quebec City airport in Canada fell sick within minutes of boarding the plane. Out of the total, 10 were hospitalised. 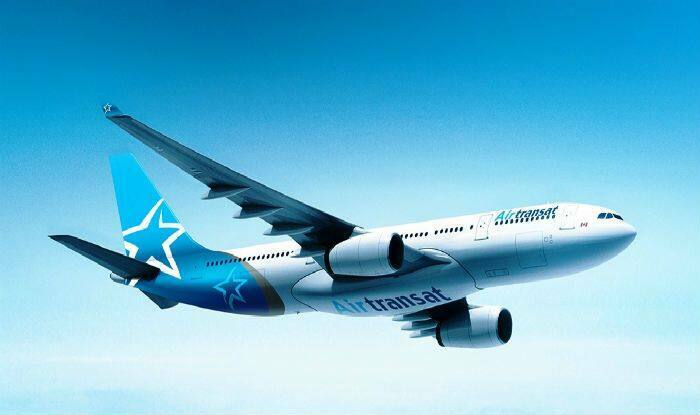 As per an IANS report, the situation erupted during de-icing of Air Transat flight 782 before takeoff. Passengers experienced various symptoms, including itchy eyes, dizziness, and vomiting. All the passengers on flight to Fort Lauderdale, Florida were evacuated. Following this, firefighters at Jean Lesage International Airport conducted a reading of the plane’s air quality immediately and found that it was healthy. The incident was reported around 11 AM. Five of the passengers were immediately rushed while others were shifted gradually, officials of CHU de Quebec were quoted as saying by the Canadian media. Meanwhile, the airline has launched an investigation in connection with the matter. There is a possibility that the incident might have been caused due to a suspected ventilation problem in the plane, a spokesperson of the airport said. In a similar incident last year in September, over 100 passengers, as well as crew travelling in an Emirates flight from Dubai to New York, reportedly fell ill. As per authorities, health workers started evacuating the passengers as the aircraft sat on the tarmac of John F Kennedy International Airport. The Emirates Flight 203 which was carrying almost 521 people had over 100 people complaining of sickness. The plane landed after 9 am at the airport, the Centers for Disease Control and Prevention (CDC) said in a statement. All the ill passengers had a cough and fever.